Researching longevity and cancer in dogs. We are managing the word largest and longest observational study into feeding dogs and cats a raw food diet. We are planning a rescue and research center for dogs and cats with cancer. Treating them using 100% natural protocols. 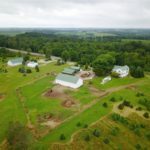 We need your help to continue the research and building our center. We are currently involved with three large projects, and contribute to organizations like the ASPCA. We hope you will find these projects important and worth supporting. Long Living Pets Foundation, Inc. is a registered 501(c)(3) nonprofit organization. Rex lived for 13 years. At age 4, a vet determined he would live less than a year after being locked up in a garage for most of his life and fed a diet of low-quality kibble.. I saw an increase in the lifespan of this group by 30-100%. 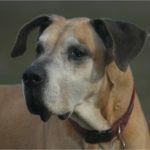 The 100% came from several giant breeds that lived into their mid-teens. That’s double the age most statistics show. Based on the data from this research, I decided to add 15 years to my study and increase the participants to 10,000 dogs and 5,000 cats to see if my numbers would hold up. This study should produce some very interesting data. In addition, I am tracking the most common chronic diseases that affect our pets today, and will compare them against current statistics. An interesting part of this is that the statistics are based on kibble-fed dogs, since at least 95% of dogs today are fed a commercial-type diet, mostly dry food. Therefore, by comparing my numbers with them, I will be very close to comparing raw-fed dogs with kibble-fed dogs. While this isn’t entirely scientific, it still will indicate important trends that cannot be disputed. I also consult with pet owners who have dogs with cancer. I’m convinced that there are alternatives to the standard of care when it comes to cancer. My protocols are based on a natural approach that is nontoxic to healthy cells. Here are two examples of dogs that reversed a large tumor using only natural medicine. This dog was 16 when he develop a large tumor in his mouth. After one month on a natural protocol, the tumor had decreased by 95%. Establish a treatment center for dogs and cats with cancer using only natural protocols. For almost 10 years, I have visualized doing this and shared my vision with the world so others can duplicate these protocols and apply them to their own pets if needed. 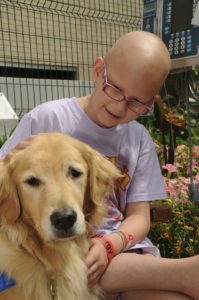 I had a dream about a center where kids with cancer came to stay and help take care of these dogs. It was so vivid that I could see the excitement and joy on the kids’ faces. They no longer focused on their cancer; their passion for these animals was so genuine that I could see the animals taking in the energy from these loving children. Two things happened here. Because the kids were happy and not worried, their immune system got an incredible boost. And when the dogs felt the kids’ love and affection, their immune system improved as well! I sat up in bed with this overwhelming feeling of having found my second purpose in life. My first is saving pets, and the second is getting kids with cancer involved. The obvious synergy here is the most beautiful discovery I have ever made. 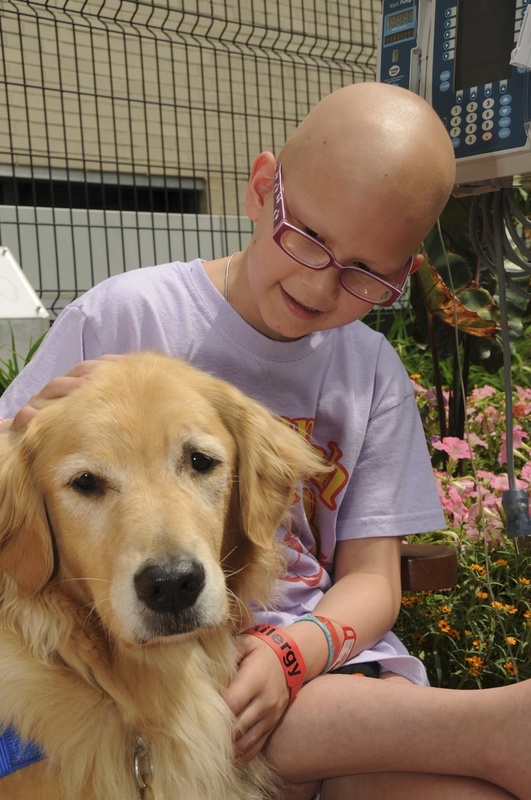 Imagine the power of this connection — kids and dogs fighting the same disease together! I know I have to do this. That is my second project, and it is incredibly close to my heart. 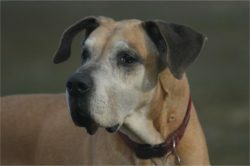 Thomas started Long Living Pets Research Projects in 2000 a 30-year observational study into longevity and cancer in dogs. Currently, over 4000 pets (dogs and cats) from around the world participate in this study. 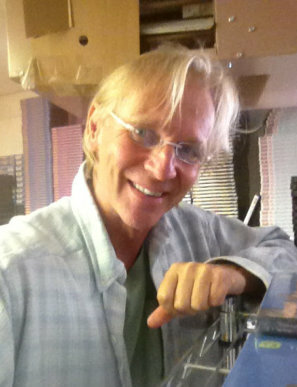 Thomas founded Long Living Pets Research Foundation in 2017. 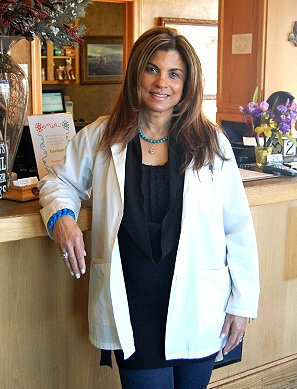 Dr. Yoeny Calas-Dobson, DVM, has been a practicing veterinarian for more than 20 years, with extensive education and experience in caring for wildlife, ratites, avians, reptiles and other exotic animals in addition to cats and dogs.